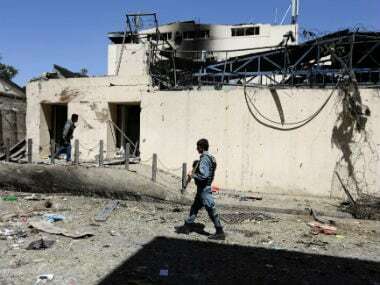 Explosions rang out Tuesday during an hours-long attack on an international charity in Kabul, the latest assault in a wave of violence in the Afghan capital that has killed at least 24 people and wounded dozens. 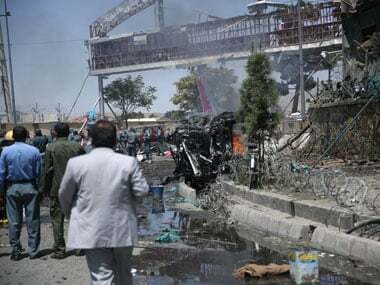 At least 24 people were killed and 91 wounded Monday in a Taliban double suicide bombing in central Kabul during late afternoon rush hour, the latest assault on the Afghan capital. 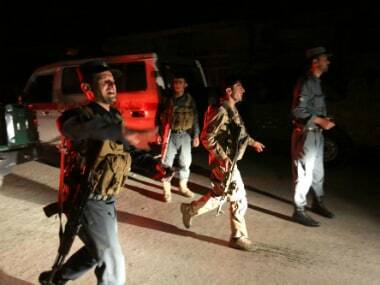 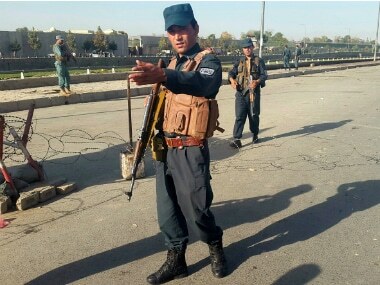 An attack on the American University of Afghanistan ended after two attackers were killed, a senior police officer said Thursday, after at least seven people were killed and more than 30 were wounded. 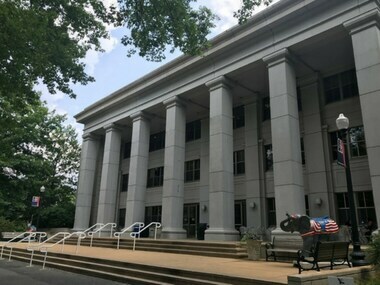 The American Council on Education’s College Credit Recommendation Service (ACE CREDIT) has evaluated and recommended college credit for five courses on Coursera.